I’ve had a “good” problem lately. While our team has been very busy in making preparations for Inclusion Fusion, lots of exciting things have been taking place for members of our team and our friends in other ministry organizations. 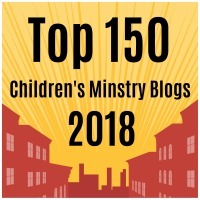 Because of our desire to keep everyone who follows our blog updated on Inclusion Fusion and the series we’ve been doing this fall on including kids with aggressive behavior at church, I haven’t had an opportunity to call attention to the work that our teammates and friends have been pursuing. Sunday feels like a good day to rest, reflect upon recent events and appreciate some of the extraordinarily talented people with whom I get to do ministry. Katie Wetherbee took a little day trip on Friday to O’Hare Airport for the annual Disability Ministry “Fly-In.” Ministry leaders from around the U.S. and Canada get together for a day of idea sharing, vision-casting and encouragement. For both myself and our Key Ministry team, relationships with our brothers and sisters in Christ provide the jet fuel that allows our ministry to fly. I had an opportunity the week before last to meet up with our team in Dallas when they were at Insight for Living to film Chuck’s Swindoll’s keynote presentation for Inclusion Fusion, as well as presentations with Chuck’s daughter Colleen, an interview with Chuck and Colleen, and an interview with Colleen’s children. I’ll talk more about the folks at IFL in a future post, but for all that Chuck has accomplished through his radio ministry, his writing, his tenure as a seminary president and as a pastor, I was most impressed by the spiritual legacy Chuck and his wife (Cynthia) have established through their family. 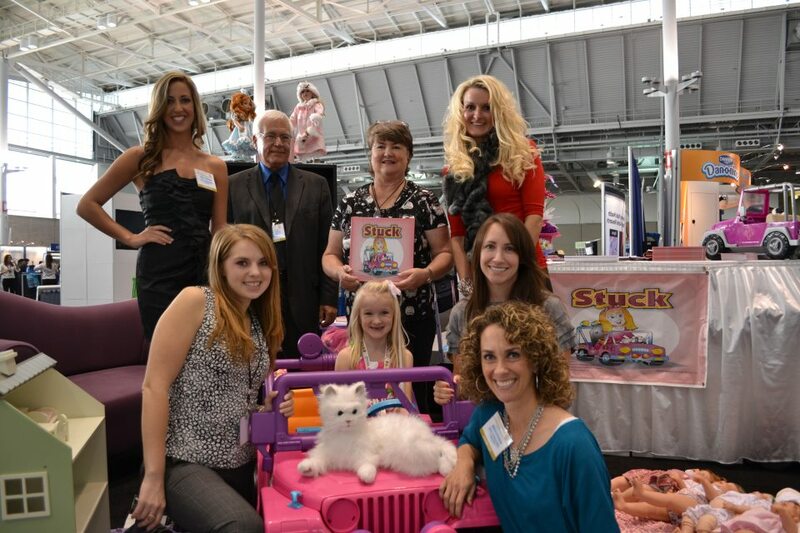 Check out the interview Katie did with Colleen’s kids during Inclusion Fusion and you’ll see what I mean. Shannon Dingle has been extraordinarily helpful to our team in helping us to prepare for Inclusion Fusion. God’s using her already to do great things in disability ministry. Within two or three years, she’s going to be a featured speaker at major conferences. She’s going to be doing two presentations for Inclusion Fusion…Disability, the Sanctity of Life, and the Church and Common Misconceptions about Special Needs Ministry. Shannon also did a great blog post on Inclusion Fusion…check it out. Rebecca Hamilton is with Rhonda Martin in Boston, where Rhonda is signing her new book for kids with Obsessive-Compulsive Disorder (OCD) and their families, Stuck at the American Academy of Pediatrics Annual Meeting. 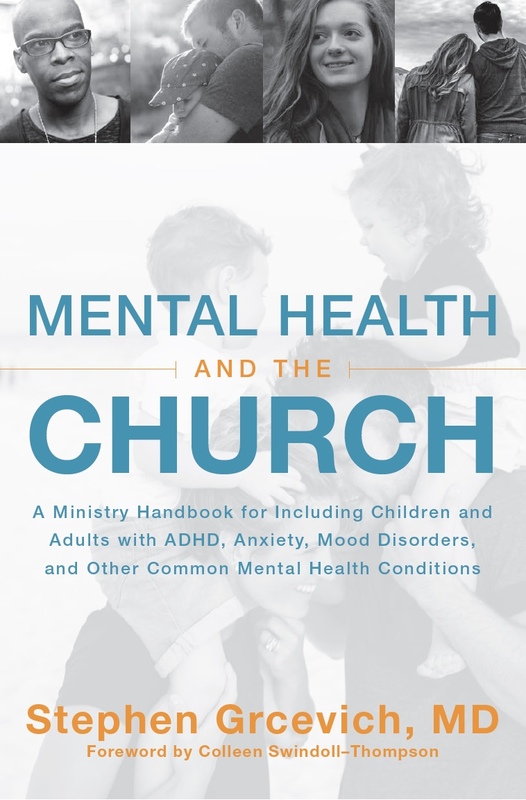 Rhonda has developed a new website on the topic of OCD in kids, and will be presenting on the topic of promoting spiritual development in kids with anxiety at Inclusion Fusion. More than twenty leaders in children’s ministry and disability ministry are coming together on November 3rd-5th to put on a FREE Special Needs Ministry Web Summit to connect church staff, volunteers, family members and caregivers everywhere. 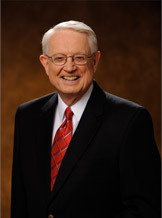 That’s Inclusion Fusion, Key Ministry’s First Annual Special Needs Ministry Web Summit, featuring Keynote Speaker Chuck Swindoll. Register here for the Summit! This entry was posted in Inclusion Fusion, Uncategorized and tagged Chuck Swindoll, Colleen Swindoll-Thompson, Inclusion Fusion, Katie Wetherbee, Rebecca Hamilton, Rhonda Martin, Stephen Burks, The Power of Conscience. Bookmark the permalink.